Rebecca St. James has about 13 movie credits. 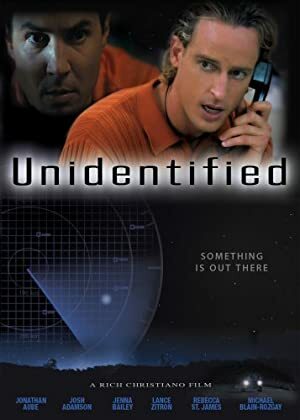 The first movie to feature her was Left Behind: The Movie, in which she appeared as Buck's Assistant in 2001. 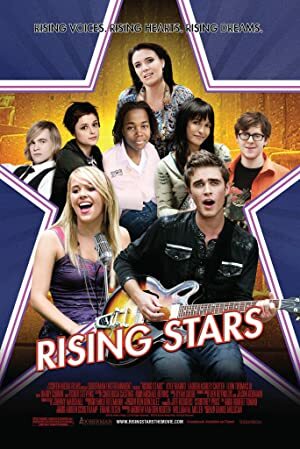 Rebecca St. James has acted in 12 other movies including a role as Sarah in the 2009 movie Sarah's Choice and a role as Kari in the 2010 film Rising Stars. She also appeared in The Frontier Boys in 2011. 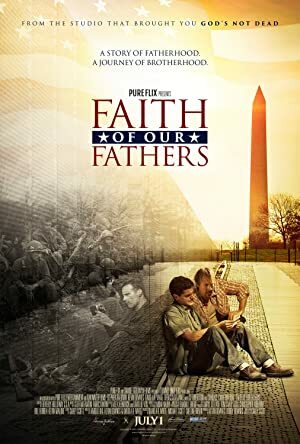 Most recently, Rebecca St. James played Annie in Faith Of Our Fathers, which was released in 2015.